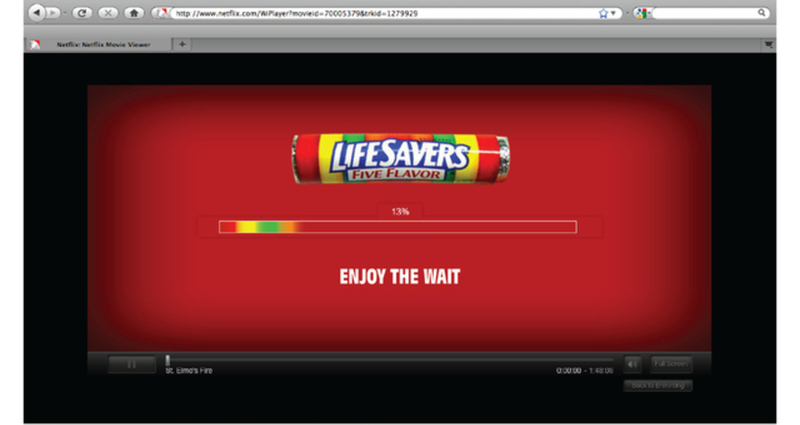 While waiting for your movie to load, you are reminded that you can enjoy anything with Life Savers candy. Life, from the second you wake up to the second you fall asleep, is filled with an array of moments. This campaign is designed to promote the idea that no matter what the moment, good or bad, it can be enjoyed with life savers.